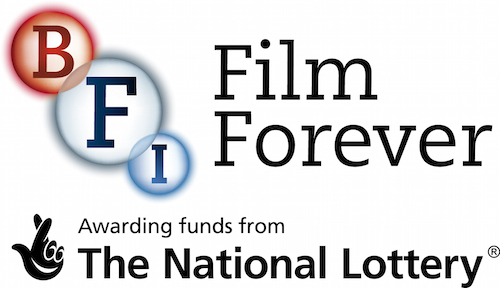 The Independent Cinema Office (ICO) has received a National Heritage Lottery grant for their new project, ‘New Towns, Our Town – Stories on Screen’. Made possible by money raised by National Lottery players, the project will take place in the first four of the UK’s New Towns – Stevenage, Crawley, Hemel Hempstead and Harlow – using archive film footage to explore the shared experiences of their residents. Screen Archive South East will be partnering in this project to support the Crawley New Town story and will give access to our rich archive of Crawley footage supporting the free screenings, engagement activities, volunteering opportunities and educational resources being made available over the next year. Along with SASE, the project will work closely with the collections at the BFI National Archive and the East Anglian Film Archive, with screenings of material starting in December 2018.